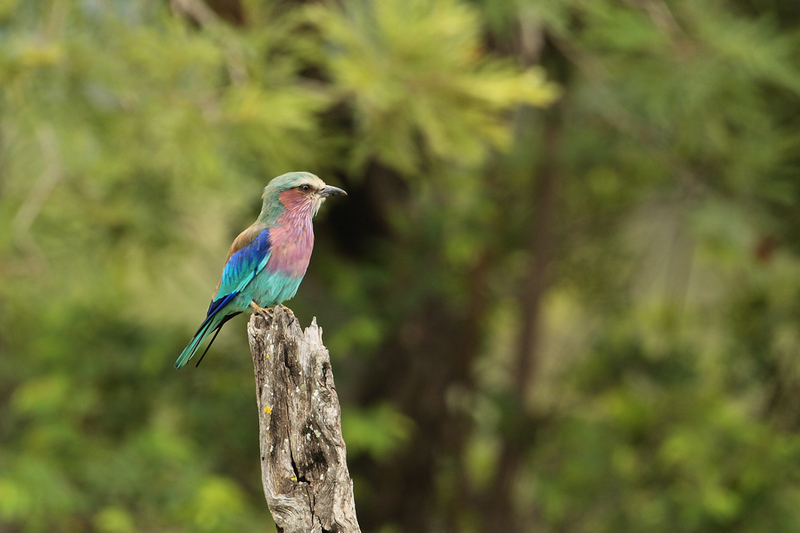 There are areas where the Lilac-breasted Roller is more abundant than the European, and vice versa. I like both, so all good with me. EOS 1D with 500mm f4. Click to enlarge. I travelled to South Africa to hang with my mate Andrew, and do some bird watching for a change (we normally just go paragliding together). None of the images here would have happened without Andrew’s support; he took time off from both work projects and family commitments to go birding with me. There aren’t many like Andrew around (and I know some of you are going to say “thank goodness!”) so consider this a clumsy way to say “thank you” to him! While there I got to engage in a lot of very rewarding birding and naturewatching, through visits to both Marievale, Nylsvlei, Kruger NP and Pilanesberg NP. In the two latter locations the local wildlife makes it pertinent to mainly remain in the vehicle most of the time, something that is both a blessing and a curse for a photographer – good because cars don’t frighten birds like people do, bad because often lightning and shooting angle are too restricted by the car. There are shots in this gallery that aren’t of birds, but that is how it goes when one visits exotic places, I hope you will bear with me! 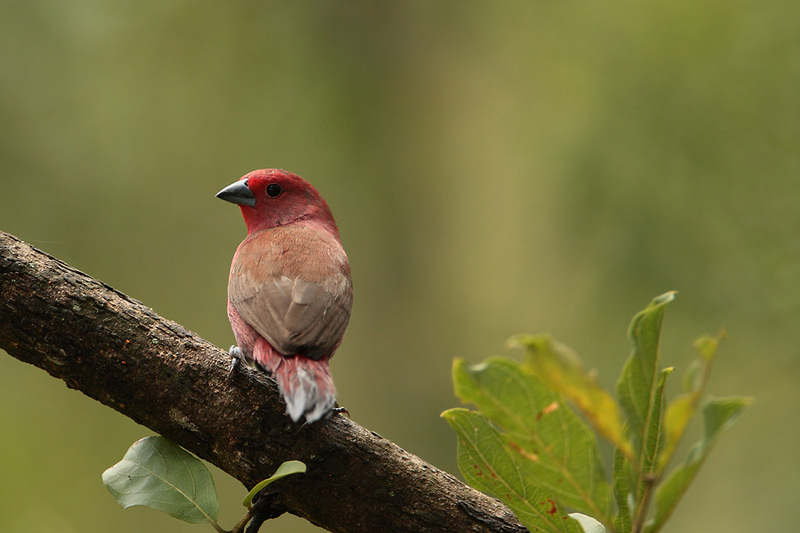 Jamesons Firefinch. Made on a rainy morning with the 500mm plus the 1.4x tc. Click to enlarge. 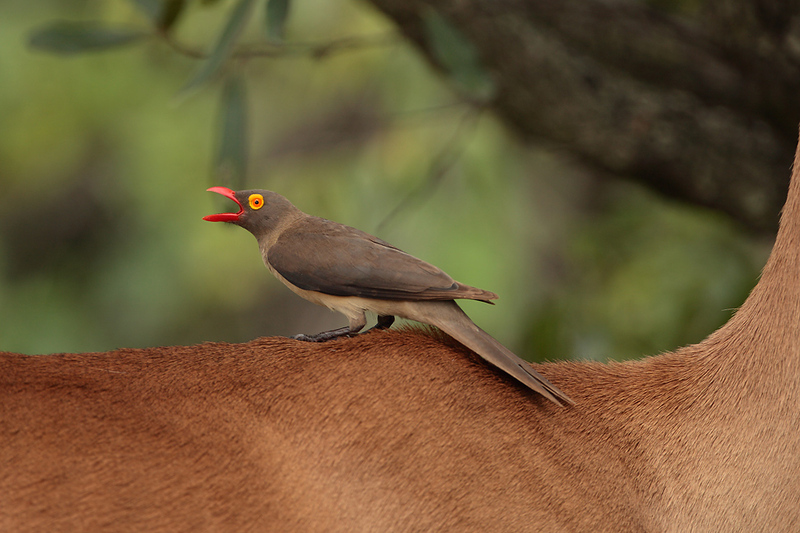 Oxpeckers (these are juvenile birds) peck all sorts of animals. If you click-enlarge you can see many of the ticks that they relieve their hosts of. EOS 1D with 500mm f4. The new Canon 500mm f4 IS USM is nothing short of amazing. It is a used lens but in pristine condition, and I am certain it will lift my photography to the next level 😉 Enjoy the images, and do come back since I will be adding more as I process the very many shots from the trip! 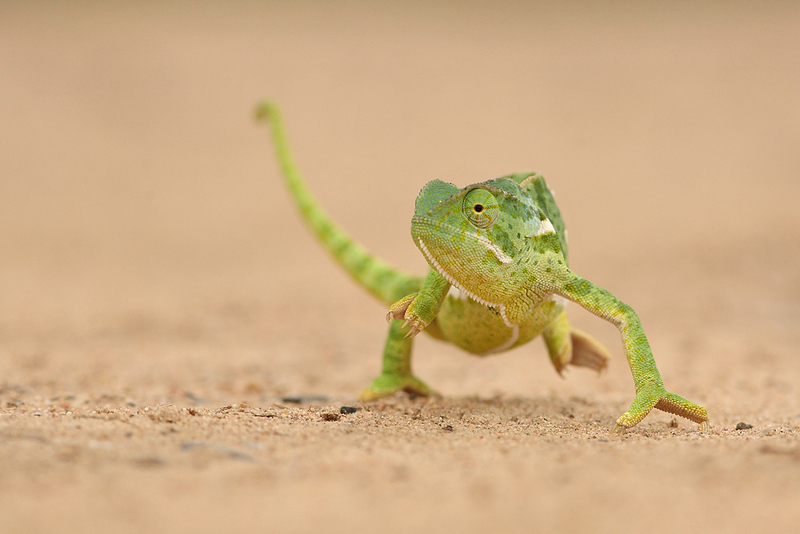 Flap-necked chameleon out for a stroll. EOS 5D with 300mm f4 lens. Click to enlarge. 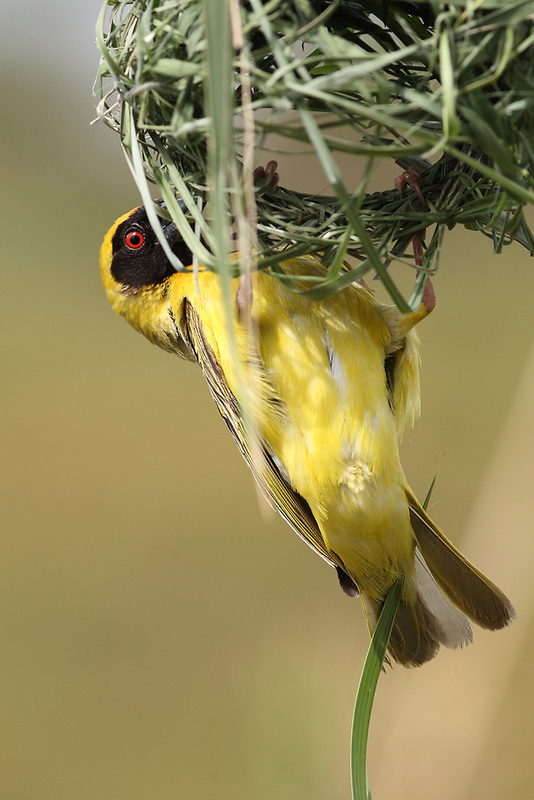 The Masked Weavers are the house sparrows of Southern Africa, and it is easy to become blasé about them. But watching one weave his lovenest brings you back to loving him. EOS 5D with 300mm f4 lens. Click to enlarge. 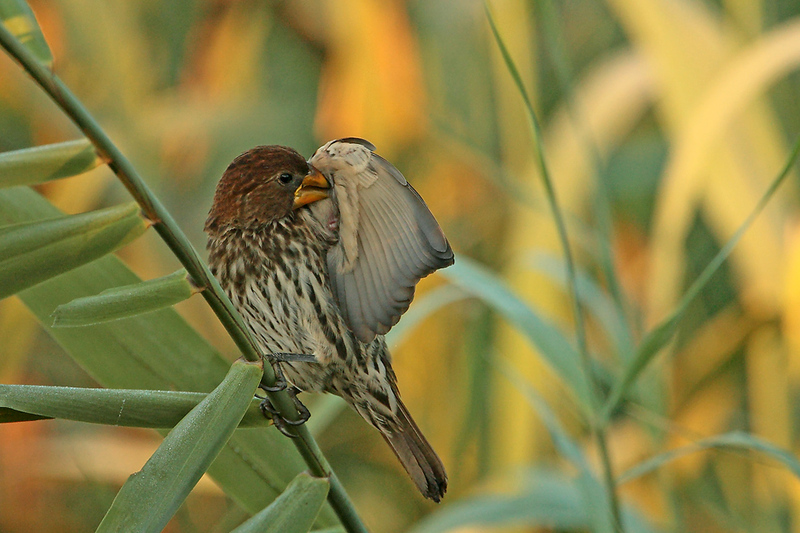 The Thick-billed Weaver is less colourful than its cousins, but no less of a master craftsbird. I watched a pair weaving their future home together. EOS 1D with 500mm f4 and 1.4x TC. Click to enlarge. 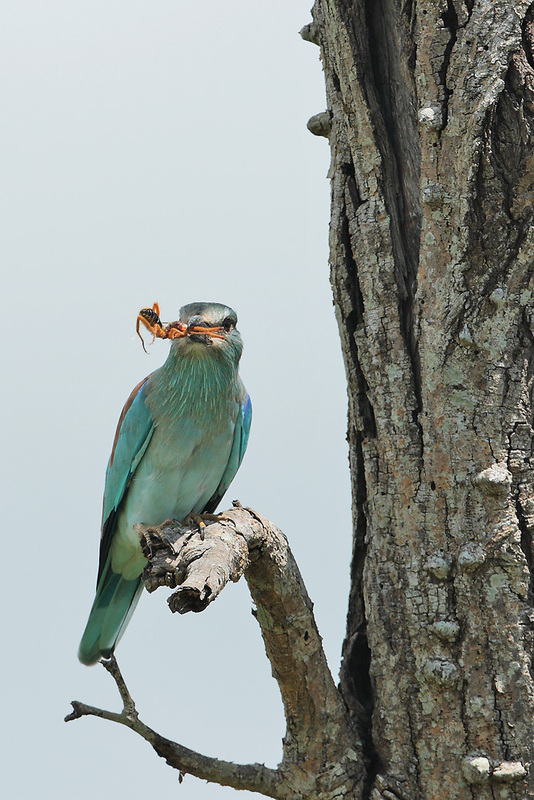 European Roller having a bite to eat. EOS 1D with 500mm f4. Click to enlarge. 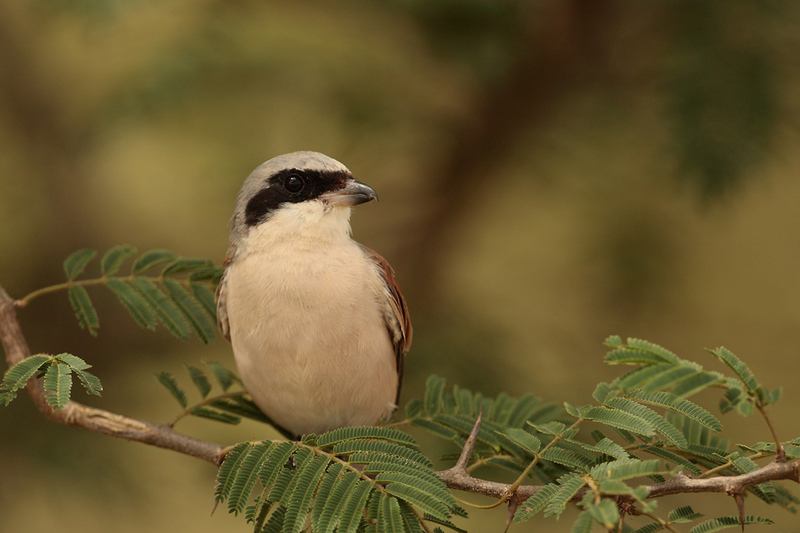 Another European migrant, the Red-backed Shrike. 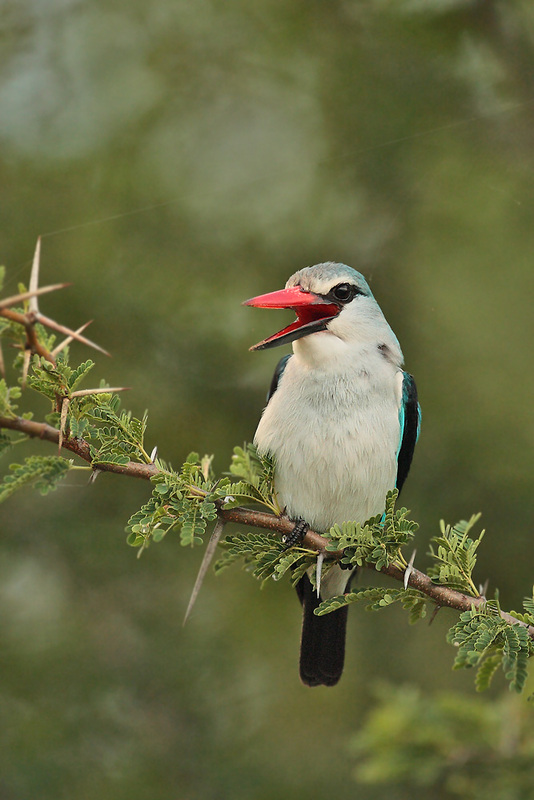 In Danish these a called thorn magpies – check the bush he’s perched in! EOS 1D with 500mm f4. Click to enlarge. 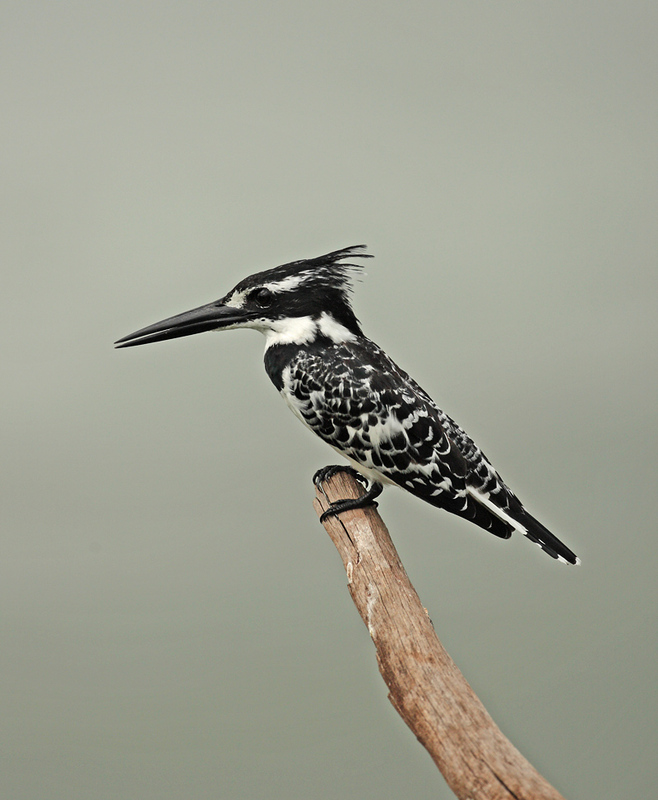 Pied Kingfisher. EOS 1D, 500mm f4. Click to enlarge. 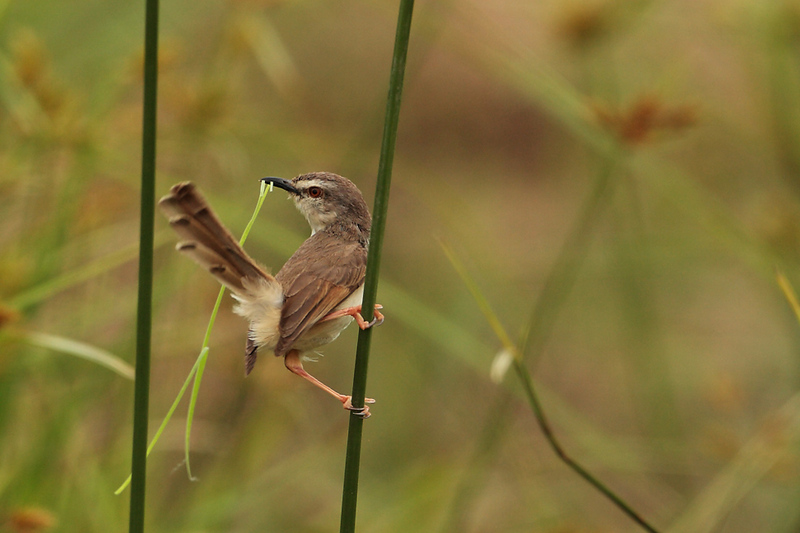 The Tawnyflanked Prinia was building a nest in a dry river bed. 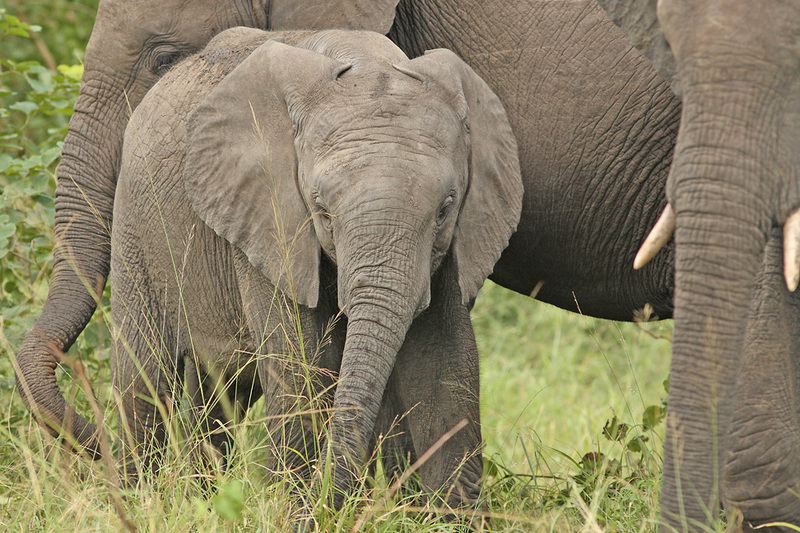 The African nests tend to be more elaborate affairs than the Europeans ones. Even the Prinias make woven nests like weavers. EOS 1D with 500mm f4. Click to enlarge. 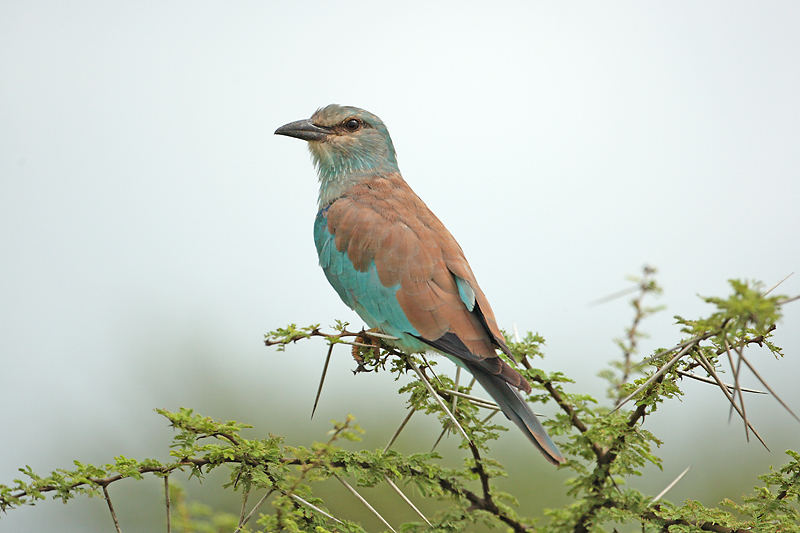 ‘Nother European Roller. What “makes” this shot is the awesome acacia tree he’s perched in. EOS 1D with 500mm f4. Click to enlarge. 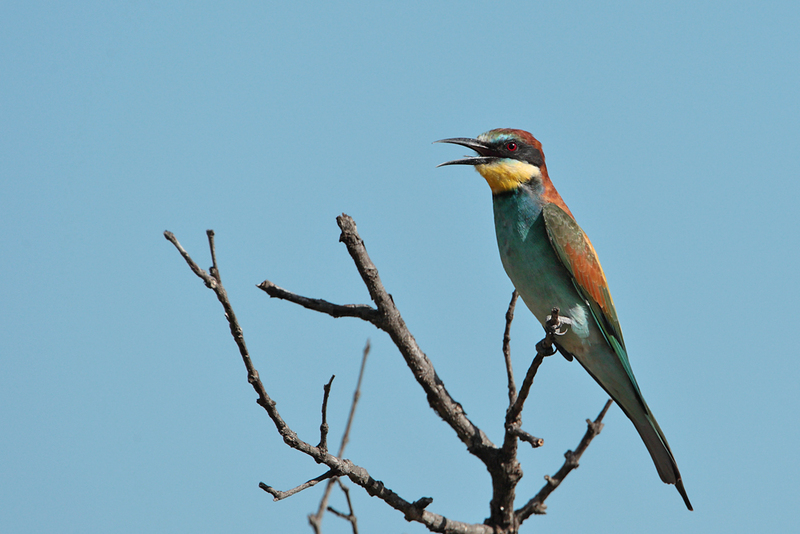 European bee-eater. 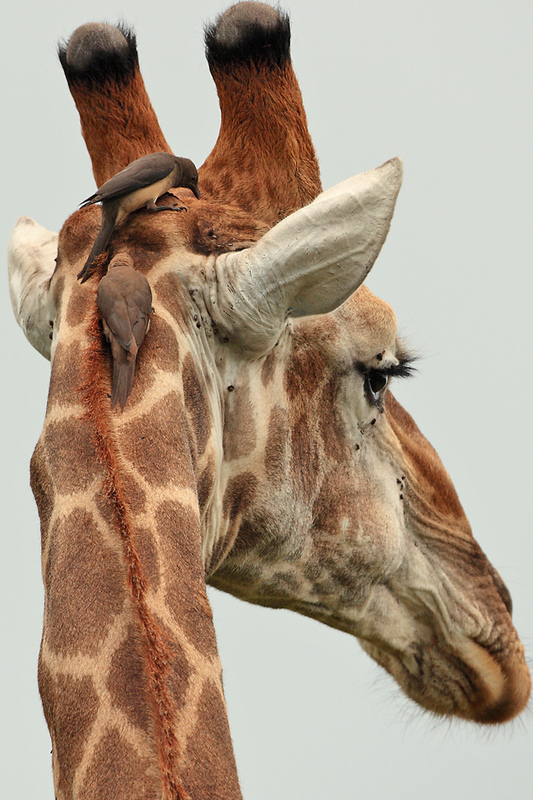 I gravitate towards European migrants when in Africa; the thought of the travels these birds undertake just blow me away. EOS 1D with 500mm f4. Click to enlarge. Hey Mads. Some very, very nice pics. One was a reptile though I think? Didn’t know you were so into birds. All good here thanks, hope you can say the same!? Next time you can make it to SA be in touch! Hey Walter thanks for looking in! I’ll be sure to look you up next time, in the mean time I’m uploading a griffon vulture gallery today from Spain, do check it out.